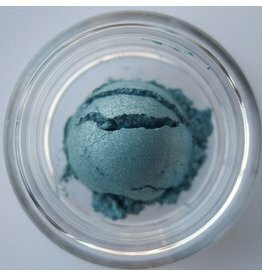 Coquette is a deep muted blue, beautiful as a smokey eye color, liner, or outer V color. This lovely blue has a hint of green. 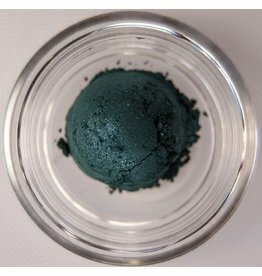 It's shimmery soft texture makes it a perfect color for a smokey eye or can give your look a hint of mystique. Full of uncertainty; doubtful: "the prospect seems iffy". 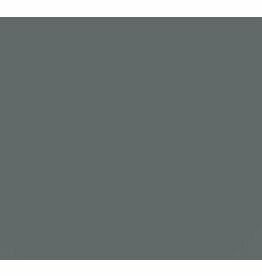 Influential is a soft light blue with a delicate silver shimmer. 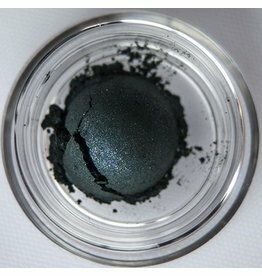 It is a great outer V color, liner, and under the lower lash line. 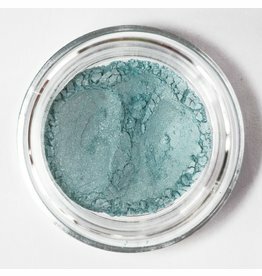 Insatiable is a sky blue eyeshadow that is a beautiful liner, outer V color, and under the lower lash line. 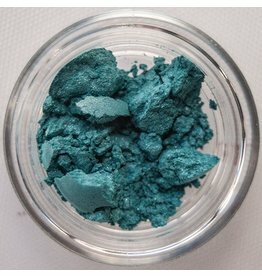 Mediatrix is a smokey gray that has a beautiful blue undertone and accents the smokey eye look beautifully. Rambler is a soft but warm blue that reminds one of a shimmering coastal sea in the Summer.